Chuang Tzu, the Chinese philosopher from 3rd Century BC, once said: “Heaven, Earth and I were produced together, and all things and I are one.” From here comes WEI YEE, meaning “become one”. Chuang Tzu was not only free and unfettered all his life, but was also ingenuity, proficient in woodworking, ceramics, dyeing and other crafts. His idea of “allow all things to take their natural course”, is respecting the natural beauty of the material. With the artisanal spirit of excellence, the craftsman endows the substance with his affection and culture implications. While working with the material, the craftsman and the substance become one. WEI YEE is not only the renaissance of Chinese arts and crafts, but also the pursue of Chinese elegant art of living, returning to Nature and finding joy in one’s own lot.  Simple yet refined, carefree yet elegant, intelligent and joyful, it’s neither a blind pursuit of fame and fortune, nor negative Masquerade, but a balance between the material and the spiritual world. WEI YEE’s products use all natural and fine materials, are comprised of garments, fine jewelry, handbags, furniture and home collections. 5000 years’ exquisite craftsmanship and the East-meets-West design philosophy become one, tradition and modernity become one, human and nature become one. 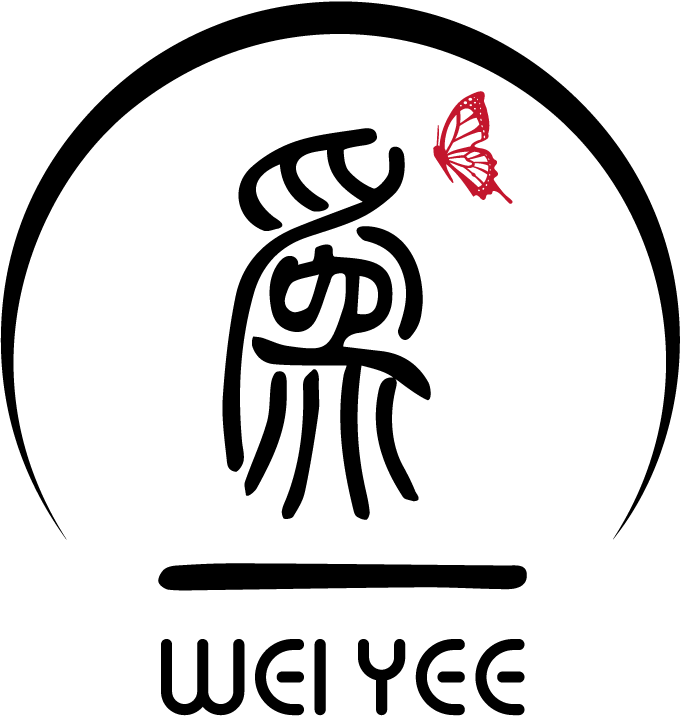 WEI YEE would like its products to be the carrier of an artistic attitude to life and the Chinese elegant art of living.